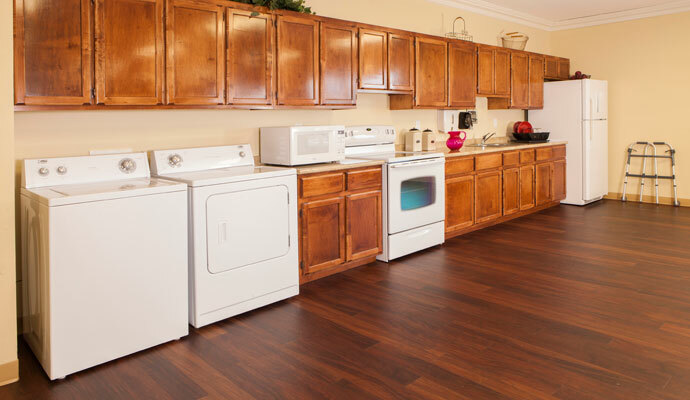 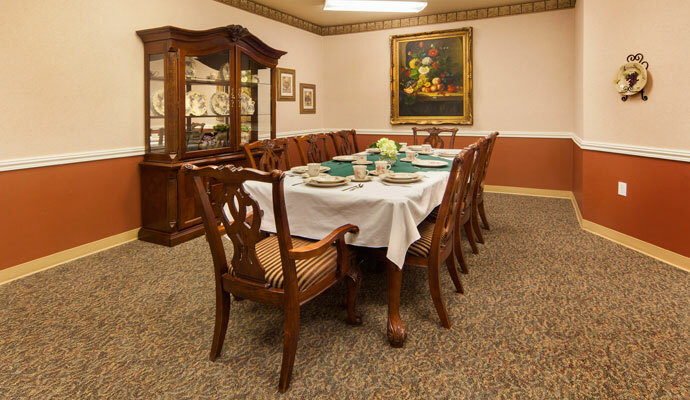 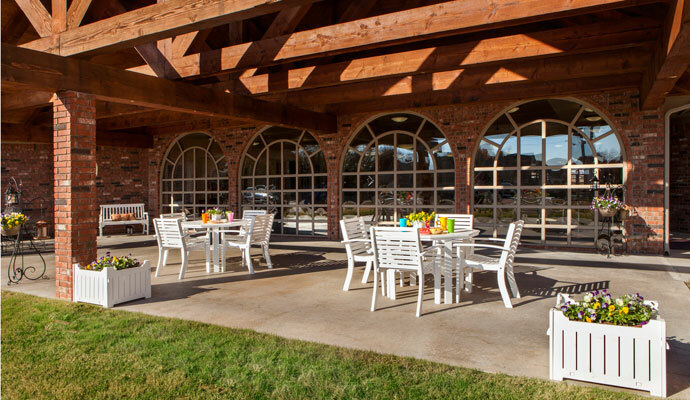 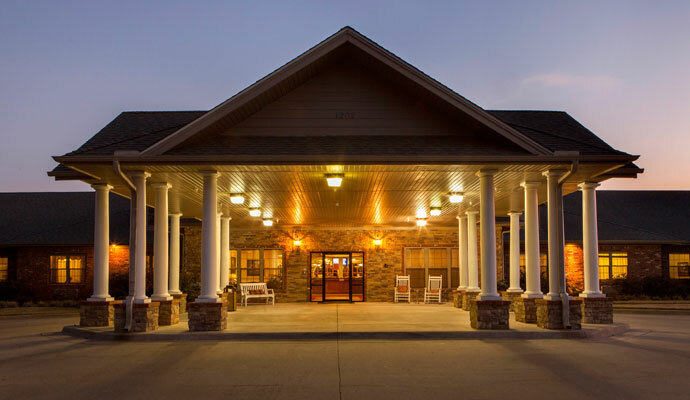 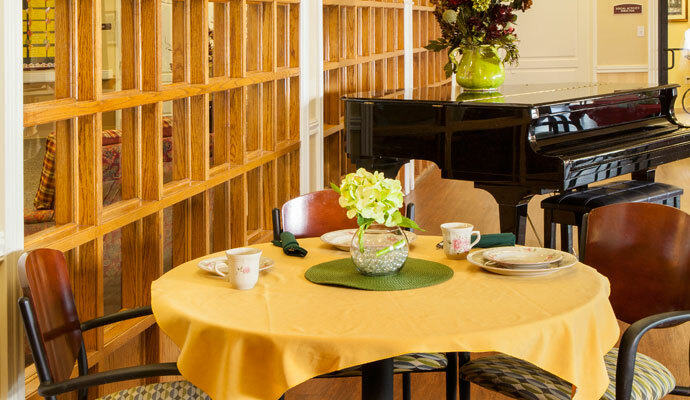 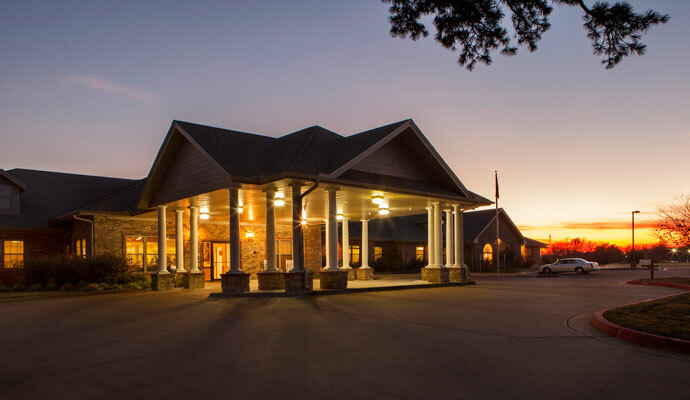 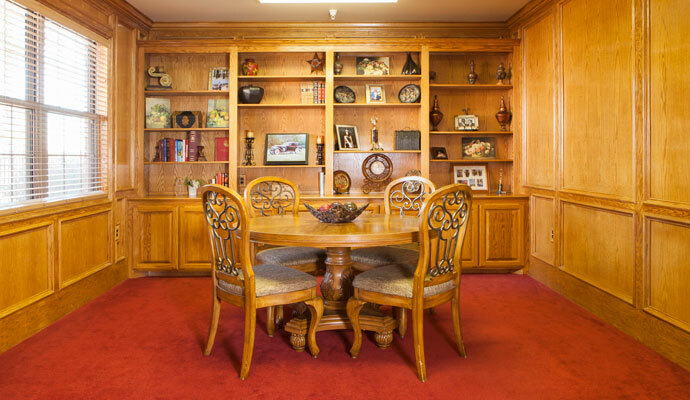 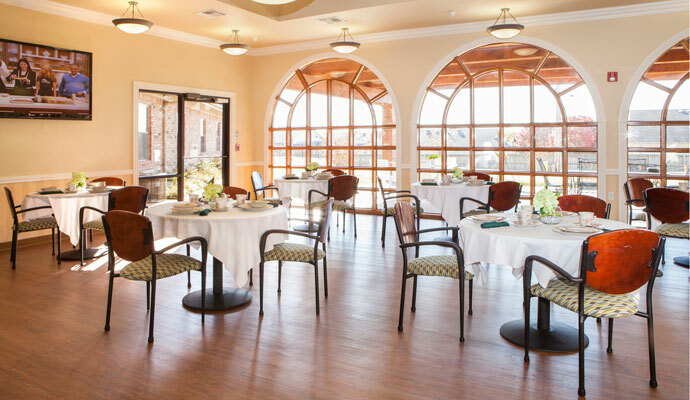 Bradford House offers modern conveniences in a gracious setting. 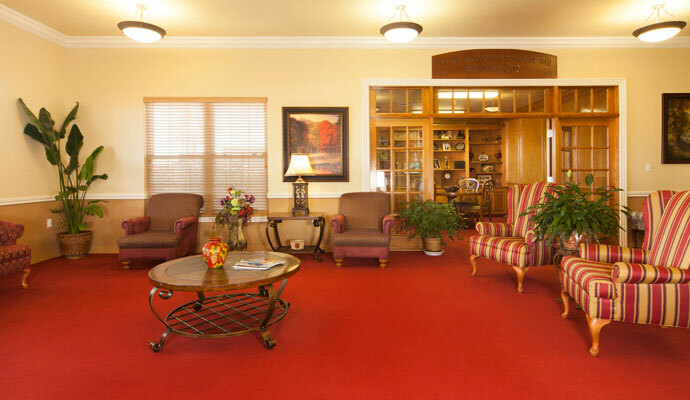 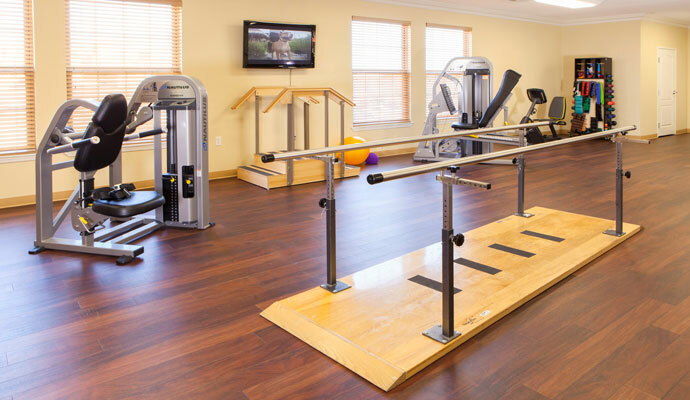 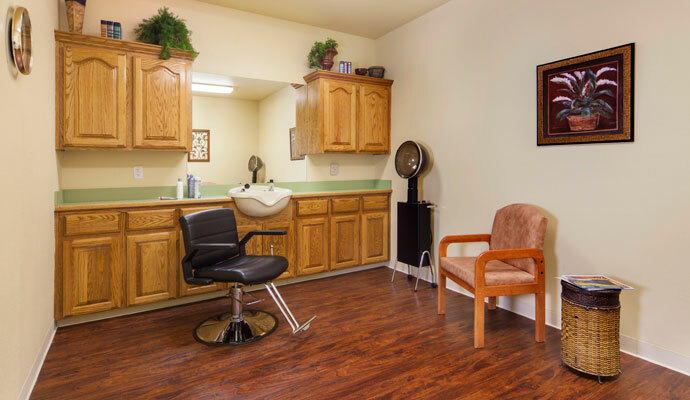 As you walk in the front door you will feel a comfortable atmosphere hopefully different than any other facility you have visited. 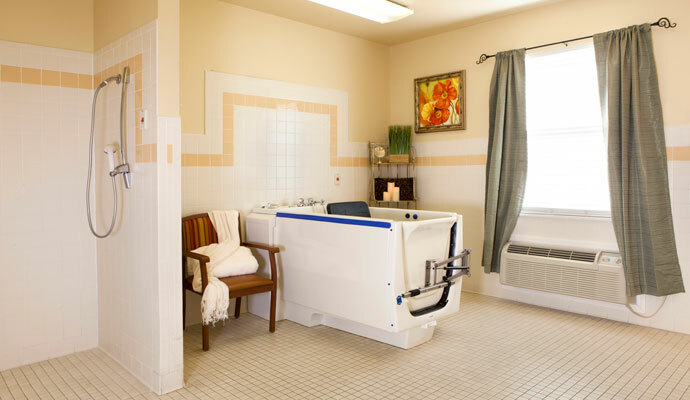 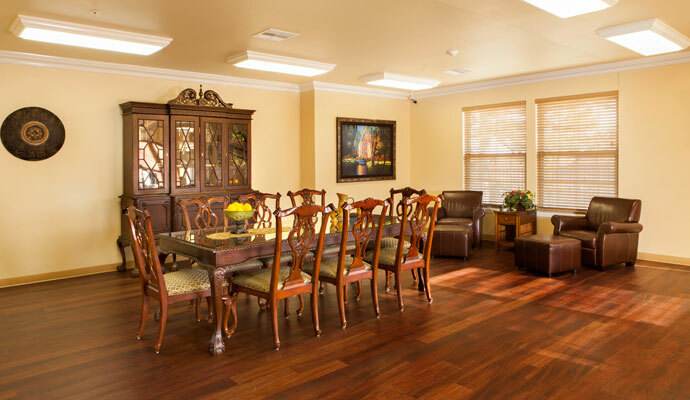 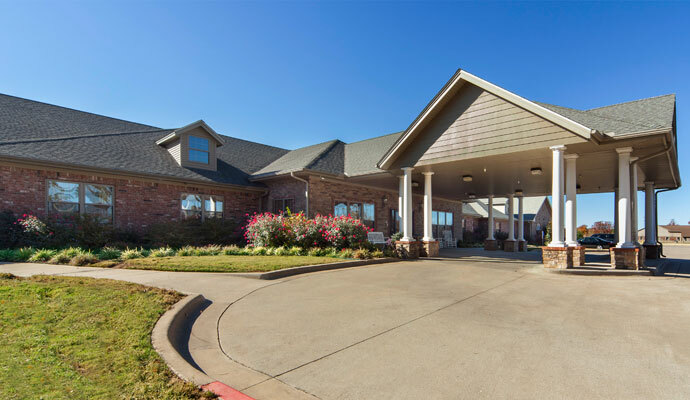 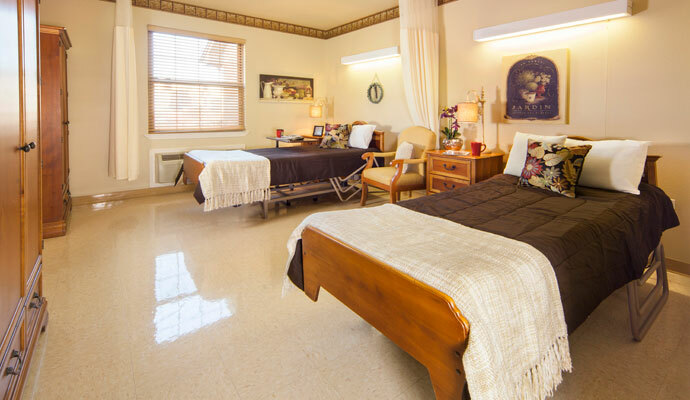 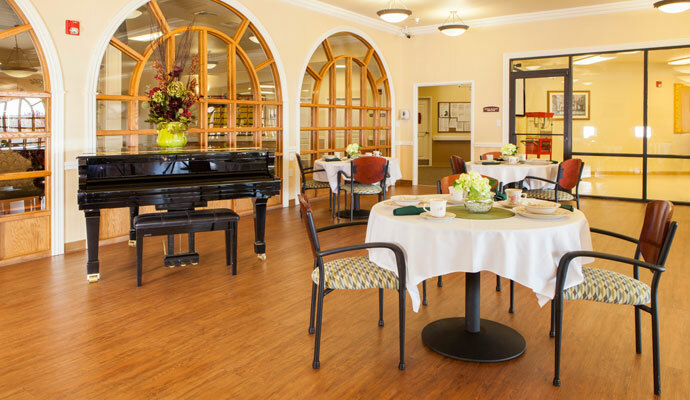 Click on the small images below to see a larger view of Bradford House Nursing & Rehabilitation.